Trekking in Ireland. We have years of experience running treks and tours throughout Ireland. 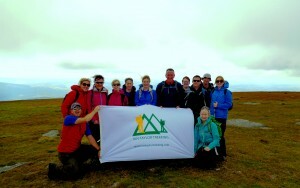 If you want to climb Ireland’s highest peak, take an adventure holiday in the West of Ireland, Trek in the stunning Wicklow Hills or experience the unique Irish culture, we have a trip for you! CLICK HERE for upcoming trips. Ian has climbed Everest, Kilimanjaro 30+ times, lead 30+ Everest base camp treks and climbed Lugnaquilla 289 putting you in the right hands. 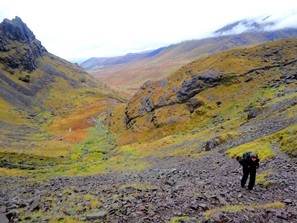 In Ireland, we have numerous trekking opportunities on offer. 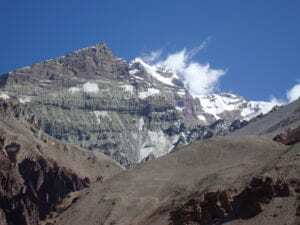 Maybe you are looking to climb Carrauntuohill, Ireland’s highest peak, or Croagh Patrick, Ireland’s Holy Mountain, or maybe Lugnaquilla, the highest peak in Wicklow. 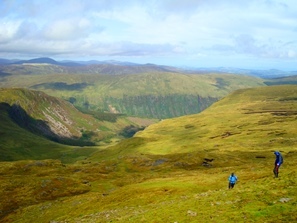 We offer each of these unique and stunning Irish mountains. 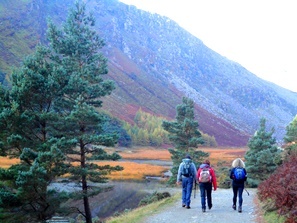 We can also organize treks in the Wicklow mountains or Glendalough, a beautiful sanctuary just an hour from Dublin. Whatever you are looking for in the Irish countryside, we can help you organize your dream holiday to this spectacular country. We can also offer you catered trips to suit you and your group. We are happy to work with you specifically in order to design your dream holiday to Ireland. 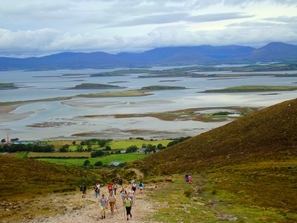 For more information about trekking in Ireland and tours, hikes and trips on offer contact us. 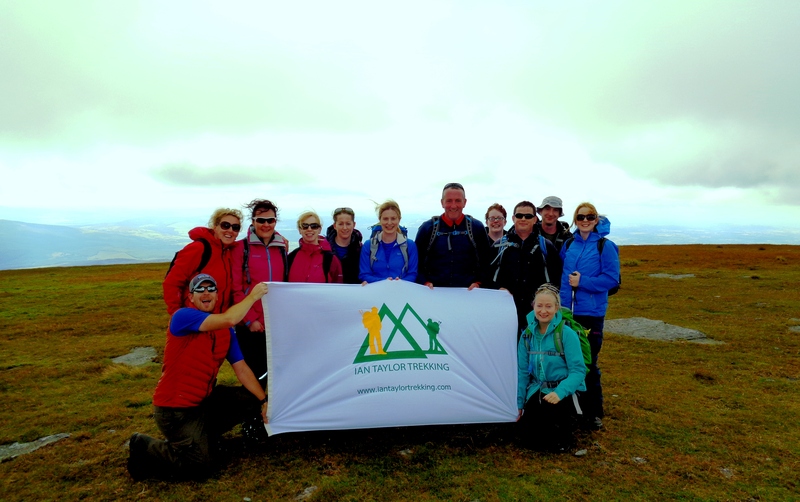 We have the best, most highly qualified and experienced guides to lead your Irish adventure.